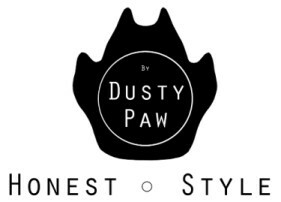 Ordering through the Dusty Paw online store is easy, and safe. We know we don't take many things seriously, but we take security and data protection very seriously. We use PayPal's payment gateway. That means that all of your payment data is dealt with by PayPal’s ultra-secure servers - it never touches ours. The system is the preferred online payment gateway in the UK, and it is used internationally because it is one of the safest ways for buyers to pay for things online. You do not need to have a PayPal account to buy things on our website. You can pay by debit or credit card without setting up an account, and you will still be covered by PayPal’s buyer protection promises. You can find out more on the PayPal.com/uk website.